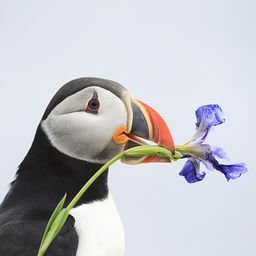 © Galyna Uvarova. All rights reserved. 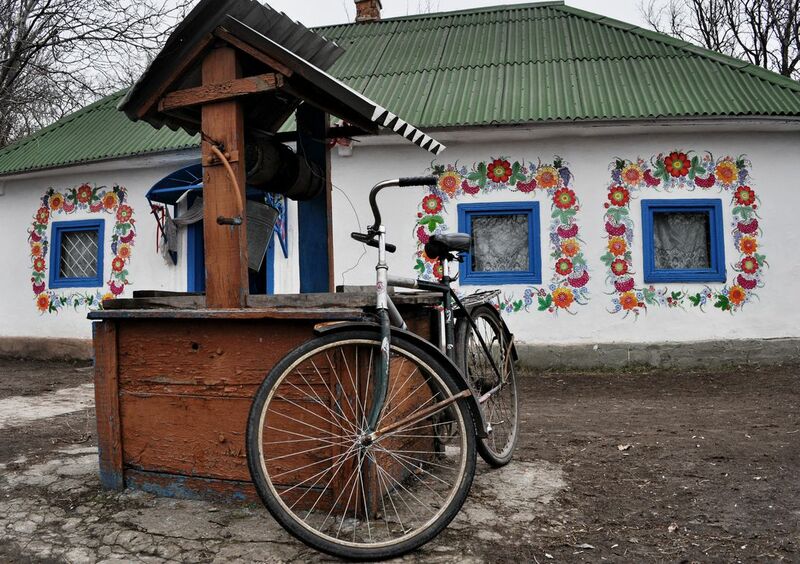 This picture was taken in Petrykivka village, historical location where folk artists live. Also, one of few places in Ukraine where folk artists still create folk are and pass it from generation to generation. We were going to make a volunteering project with Deka family, couple of third generation artists who ended up being jobless. Idea they had was to convert 100 year old clay houses where they grew up, into ethnographical museum (houses were anyway full of old furniture and objects of folk art). What they needed our help for, was to build couple of traditional clay houses and open a green tourism spot - which is novice for that part of Ukraine. So, what we did with 8 other volunteers that summer, is to build a house out of clay and straw. Building it, and hoping that green tourism in Ukraine will kick-off, right here, because the place and the family are amazing. That was very nice experience, and I hope that we will have more and more places like this, where both culture and nature are preserved and taken care of. Date Uploaded: July 11, 2015, 3:19 a.m.